An ESRB rating has confirmed that R.B.I. 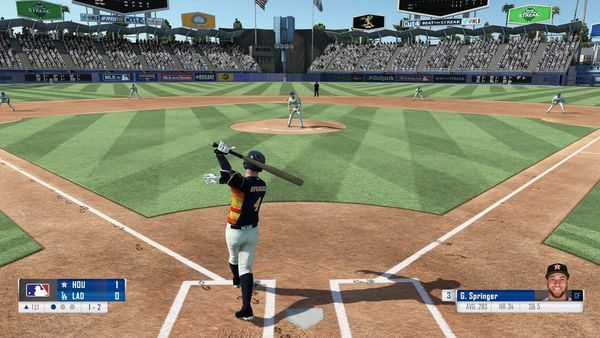 Baseball 19 is making its way to Switch. The ESRB listing includes this short blurb about the game itself. This is an arcade-style baseball game in which players compete with Major League Baseball players/teams. Players can pitch, field or bat, and participate in various game modes (e.g., Season, Franchise, Home Run Derby). We don't have details on release date or any gameplay changes this version might include. It's likely the title will be officially announced soon, and we'll be sure to bring you that announcement when it happens. Day one for me, just like the last two. If it further improves like it did last year over previous years color me very excited!